Experience the power of mindfulness. 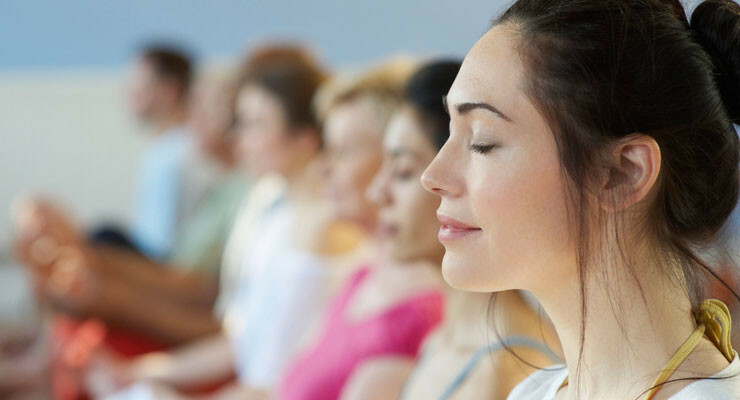 Learn the foundations of meditation to get you started on the right track. There are many reasons why you may want to learn meditation; for peace of mind, better health, spiritual fulfilment and more. Whatever that reason is, the answers you seek come when the mind is still and quiet. Bookings essential. Payment is requested with booking.